We believe that beautiful smiles are about more than just nice teeth. So not only do we offer expert oral health services, we also strive to care for you as a whole person. 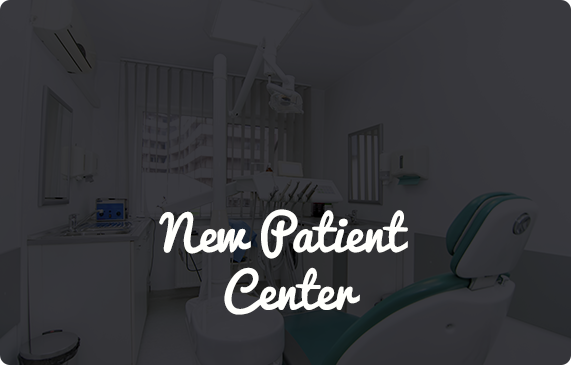 In our warm and caring office, your brightest smile will be built from the inside, out. Our focus on being customer-driven makes your dental visits pleasant, setting us apart from any other dentist you may have visited in the past. Solana Beach dentist Dr. Sarah Belderes puts our patients at ease, even when they may have felt nervous going to the dentist before. You’ll feel comfortable from the moment you arrive, with all of our team’s attention focused on your needs. Dr. Belderes provides dental care for all ages, from children to grandparents. 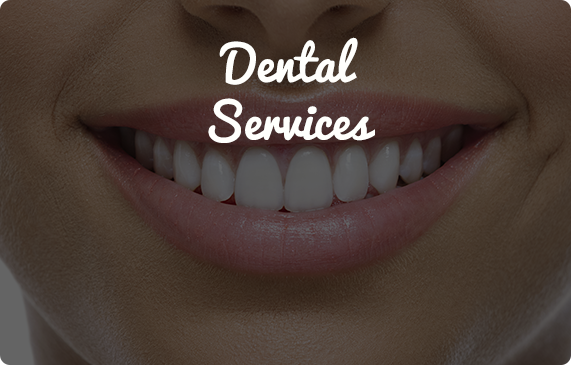 Our services include routine examinations to more complex dental treatments. 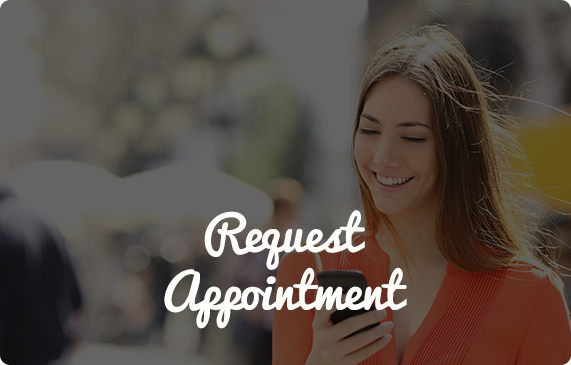 When necessary, we can coordinate your care with other dental professionals, and refer you out to our network of practitioners when you need extra attention. We enjoy getting to know our patients and educating them on how to have the best possible long-term dental health. Our flexible schedule accommodates your family's needs, and our comprehensive approach involves making sure you're aware of all possible options before deciding what you'd like to do. Take advantage of our new patient special for just $149. Use your insurance coverage for your visits, or let us arrange a payment plan for you. Contact our friendly, caring team today! Definitely the best dentist experience I have ever had. The staff is super friendly and qualified! Thank you for helping create my healthy smile! 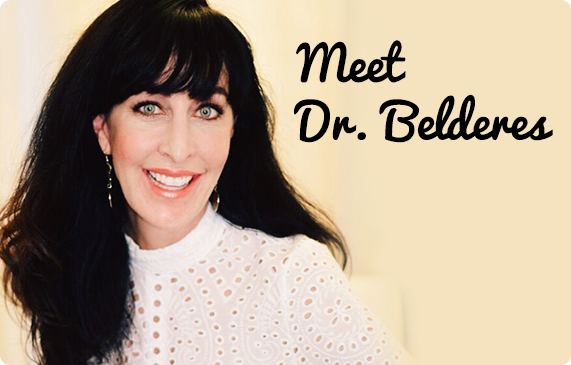 I am always comfortable at Sarah Belderes DDS and recommend Dr. Sarah Belderes to everyone! 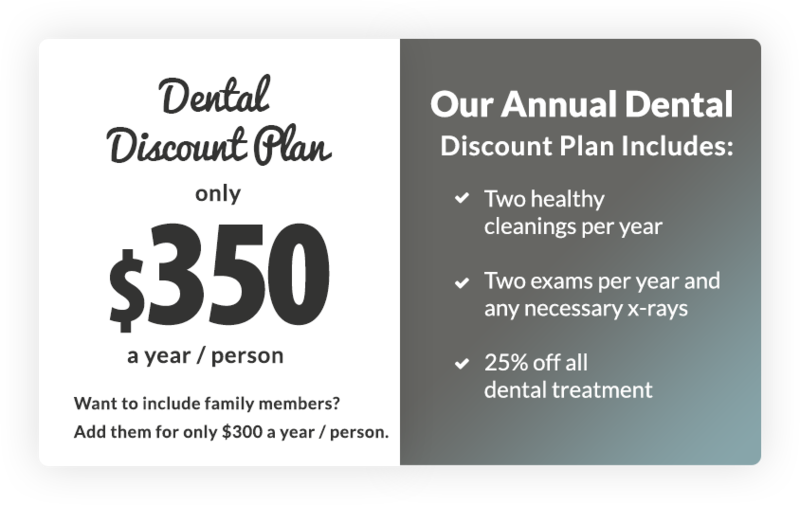 Dentist Solana Beach, Del Mar, Rancho Santa Fe and Encinitas!